Gold for the Grade 8 Boys Volleyball Team! 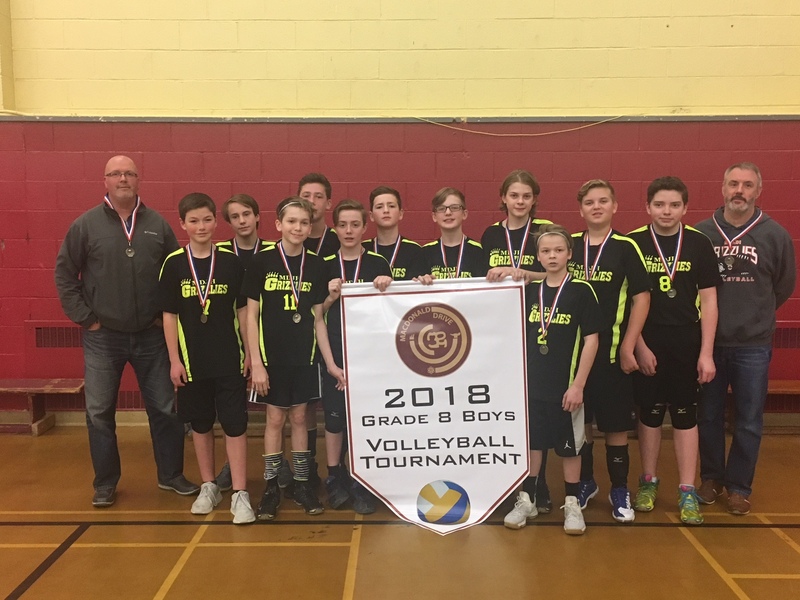 Congratulations to the Grade 8 Boys Volleyball Team, who won Gold at the tournament we hosted this weekend. They played great!